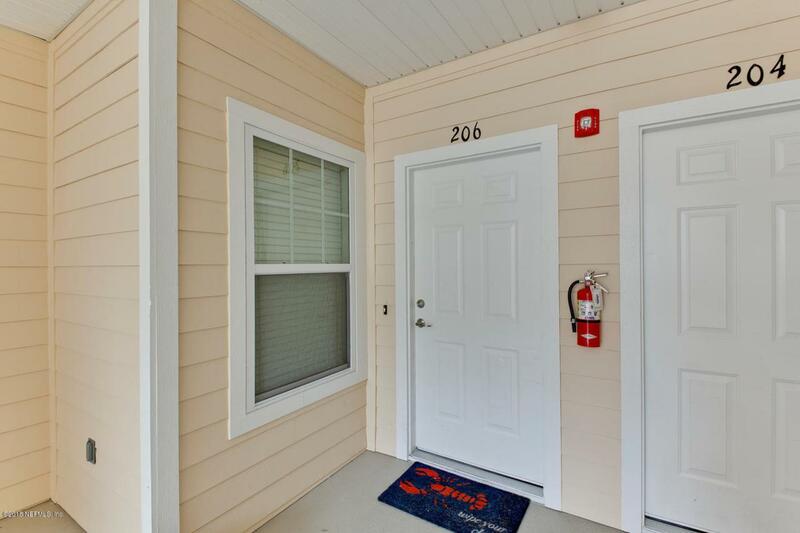 Come visit this completely turn key condo with a LAKE VIEW in the convenient Southside area! 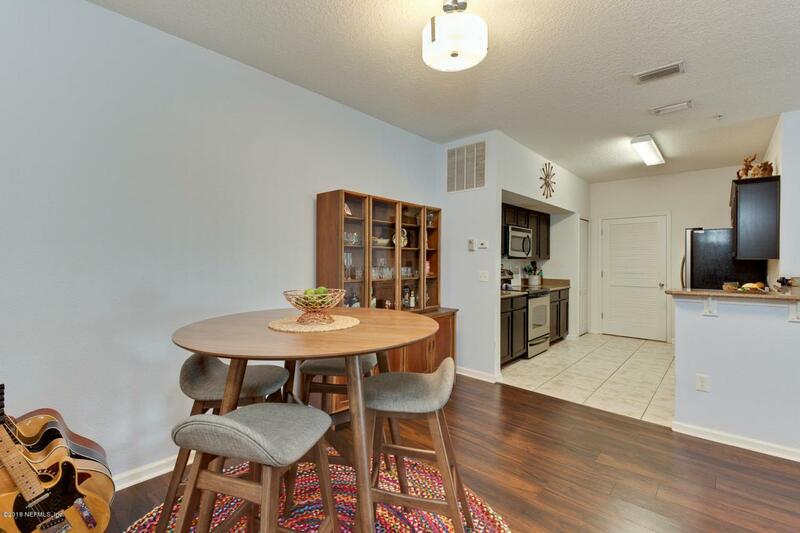 Updated kitchen with granite counters, espresso cabinets, stainless steel appliances, open breakfast bar, dining area, and cozy living room, complete with hand scraped wood-look flooring. Step out to the private patio to enjoy your morning cup of joe while enjoying the tranquil water views! 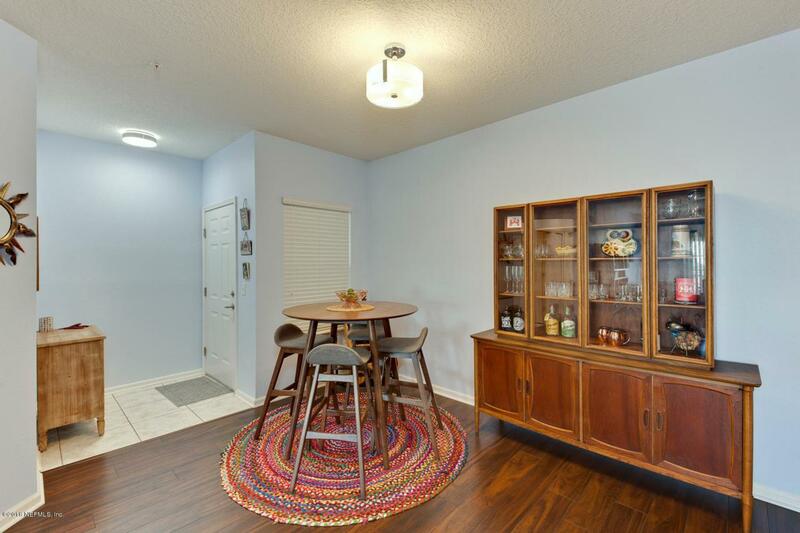 Custom closet system in the oversized Owners Suite, split floorplan, and updated throughout makes this low maintenance home an easy choice! 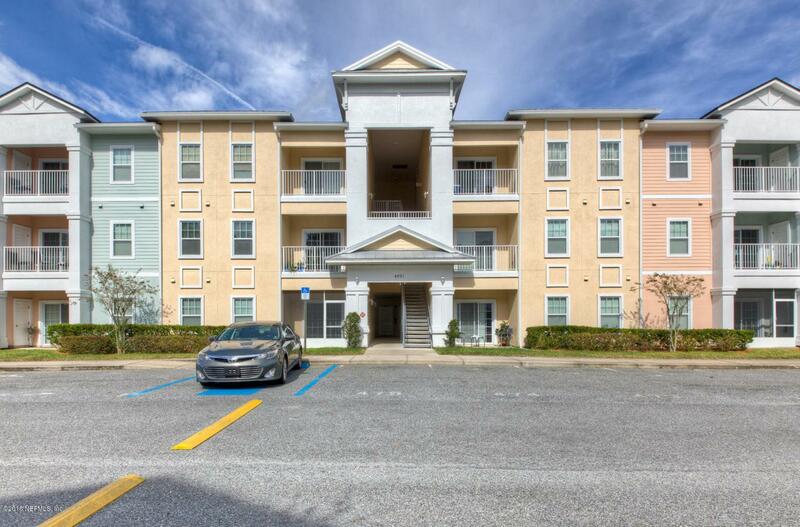 Community offers dedicated parking space, club facilities, swimming pool, fitness center, indoor basketball court, all within minutes of shopping and restaurants! Call today to schedule your private tour!